To celebrate the American post-Thanksgiving retail hellday of Black Friday (which seems to be done in the UK too now? ), the fab DRM-free ‘indie’ store Itch.io is not holding a sale. No big sitewide discounts. No queues. No doorbusters. Instead, they’re simply donating their cut of sales to charity. That’s the Itch.io Black Friday Not-Sale. They’ll give their portion to The Nature Conservancy, who are trying to protect this blue marble we live on, and The Trevor Project, who help LGBTQ youth in America. Itch have plenty of games I’ve happily bought full-price so hey, why not today? Itch lets developers choose how much of a cut the site gets, so you won’t know how much your purchases will put towards charity, but I suppose either way it’s going somewhere good. The makers of some games, including A Mortician’s Tale and Jettomero have made clear they’re taking no cut. 2064: Read Only Memories actually costs more than usual to bung more money towards charity. You want recommendations? RIGHT. First-person vignette ’em up Paratopic is some cracking horror. 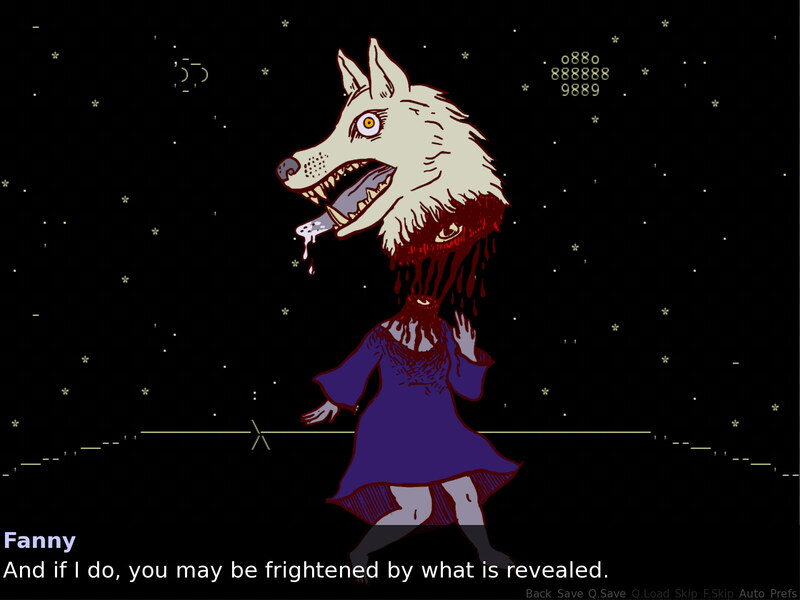 I picked up Genderwrecked in the Halloween sale and have since been delighted by this funny, thoughtful, and surreal visual novel. Hell, The Haunted Island, a Frog Detective Game came out yesterday and I heard it’s great. Actually you know what, I recommend everything I recommended in the Halloween sale. It is still good, and today is a haunted day – or cursed at the very least. Dominic Tarason chips in with recommendations for this bundle from Owch, which actually is on sale, and Beat The Art Breaker, which is pay-what-you-want and optionally free. Go get games. And maybe share some recommendations of your own? Tagged with Black Friday 2018, itch.io.